Do you also think Disha Patani & Penelope Cruz look like twin sisters? Remember Bindi? Yesterday I was watching some 90s Bollywood movie where a heroine of the movie was styled with various Bindis. Suddenly it struck my mind & started analysing when was the last time I saw someone wearing Bindi in real life? I still remember how once Bindi became the fashion sensation when the new avtar`s of female vamps born on Indian television. A Bindi is a Hindi word derieved from the Sanskrit word “Bindu” meaning “point, drop, dot or small particle”. Bindi has many other names like “Chandlo” in Gujrati, “Bottu” in Kannada, “Phot” in Assam & “Nandek” in Malaysia & many more. Traditionally, the area between the eyebrows where the bindi is placed is said to be the sixth Chakra, Ajna, the seat of “concealed wisdom”. The bindi is said to retain energy and strengthen concentration. The bindi also represents the third eye. Bindi has not only loved by Indian women but also international celebrities like Madonna & Selena Gomez could not kept them away from the attraction of Bindi. They wore it & still wear them with a swag. When Bindi was evolving, it started coming in various shapes, sizes, colours & materials. Infact women started plying with bindi styles bringing different styles together to give one new creative look. If you watch any Bollywood movies especially came before year 2000 there is no chance you find any movie where heroine has not don a Bindi. Tip : 1. Find out coloured stone Bindis from your mom`s older collection, use different colours & shape and put them in a creative way together and try it with your indo-western look. 2. Find a skin friendly Neon colours powder and play with them as a Bindi in creative shapes to go for your street styles. 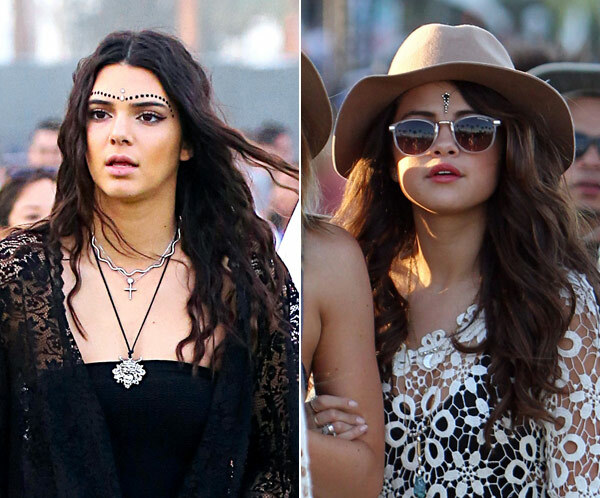 You tell us your ideas how can Bindi come back in fashion if they should come? Also please share your pictures in Bindi? Or share your bindi shopping stories? DP vs DP – Whose Fashion Style is the Best? Both DP (Disha Patani) & DP (Deepika Padukone) have created their own niche in the Bollywood as well in the fashion circle. Both have a huge fan following. But we are wondering whose fashion style inspires you the most? 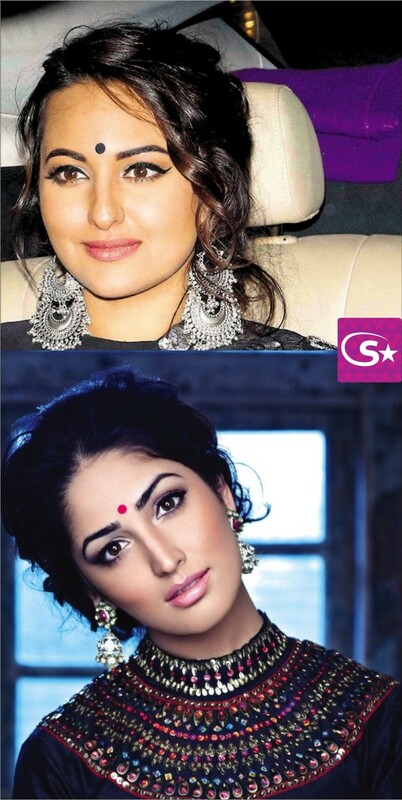 So guys Vote in our comment section and let the world know your most favourite fashionista out of these two.